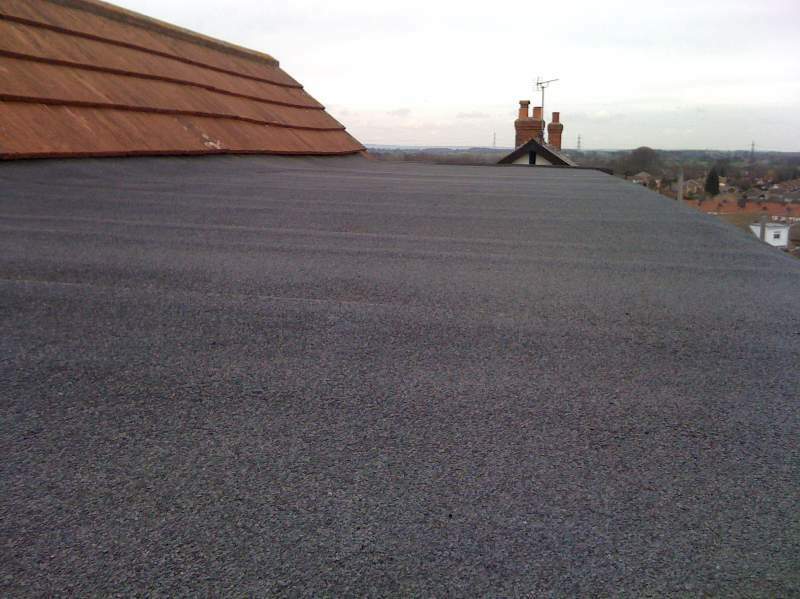 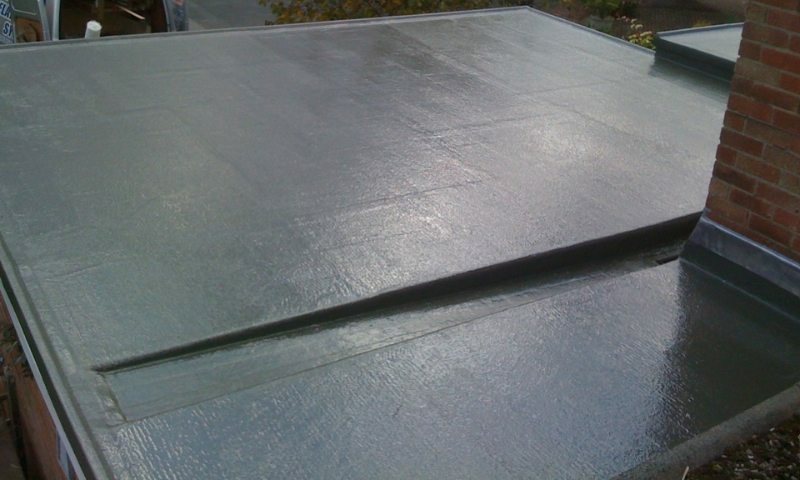 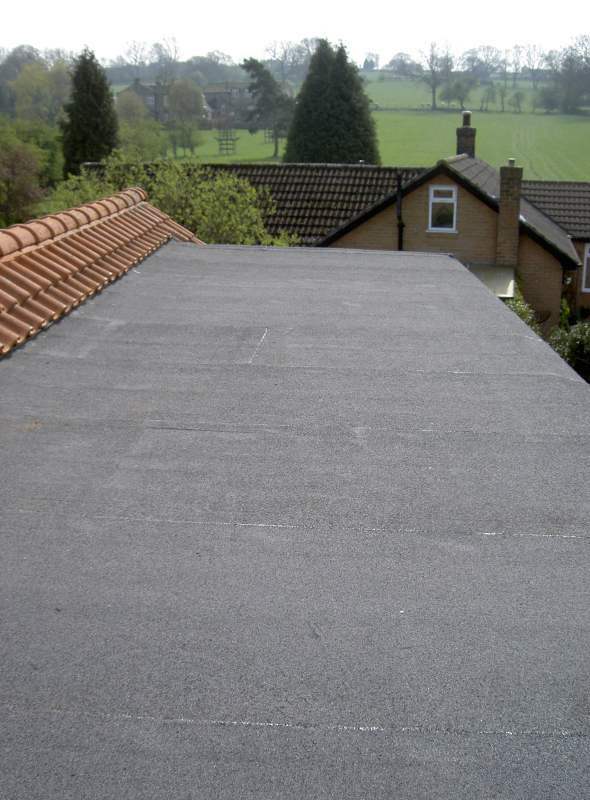 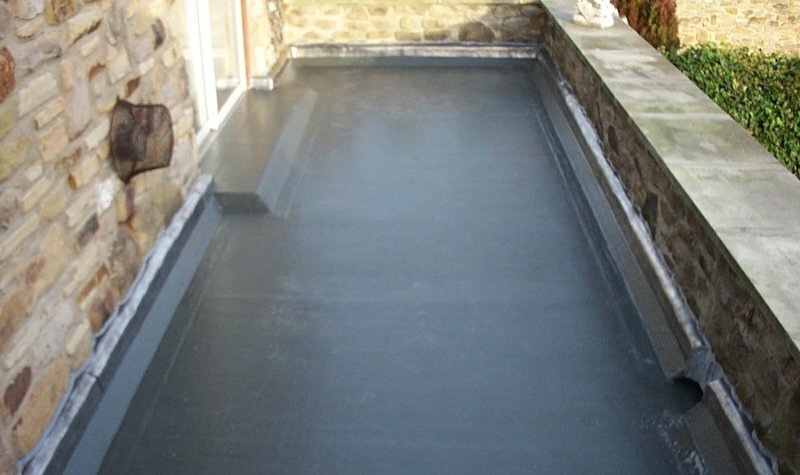 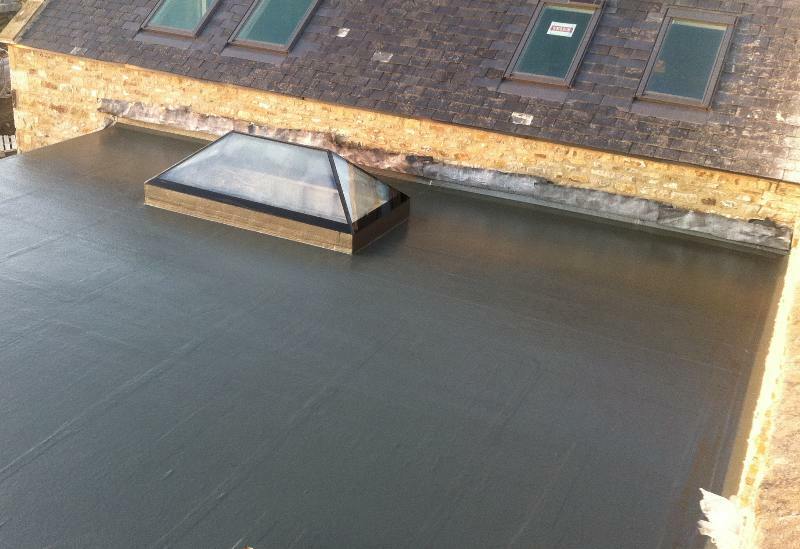 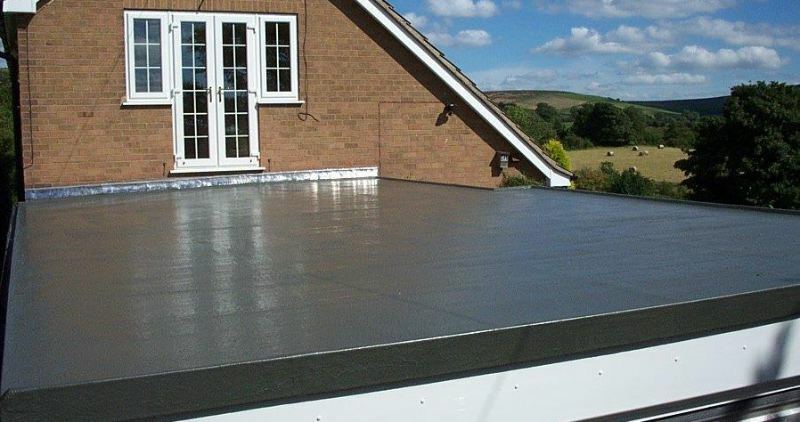 Polyroof is a liquid-applied seamless glass fibre system, suitable for all roofing situations. 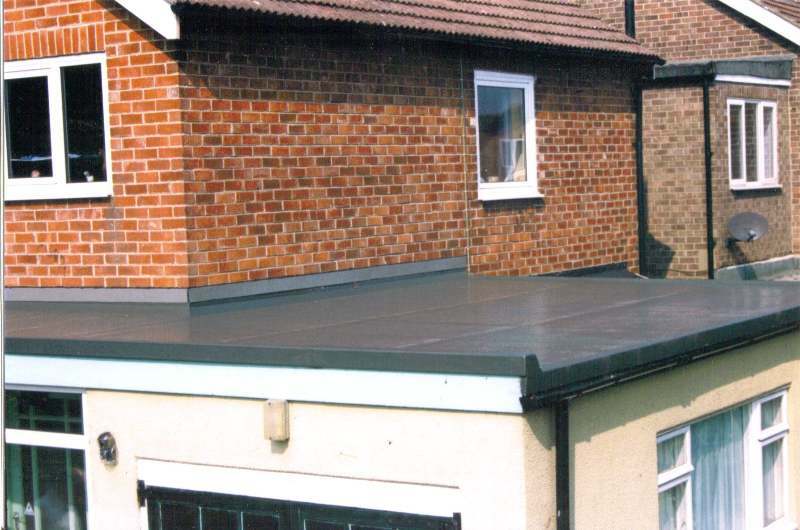 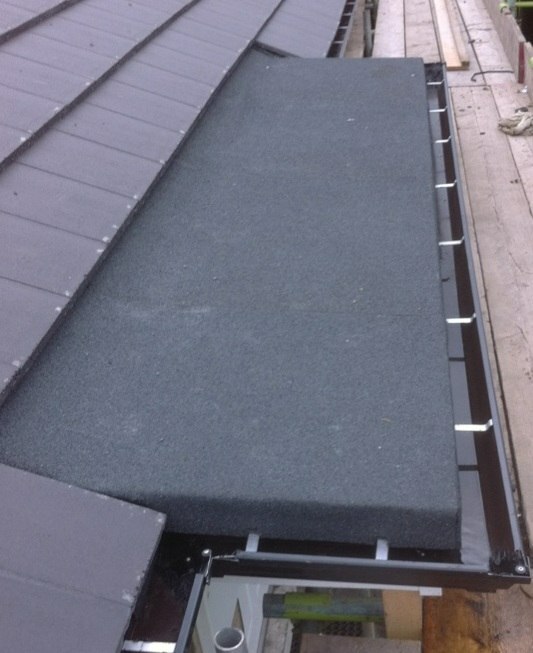 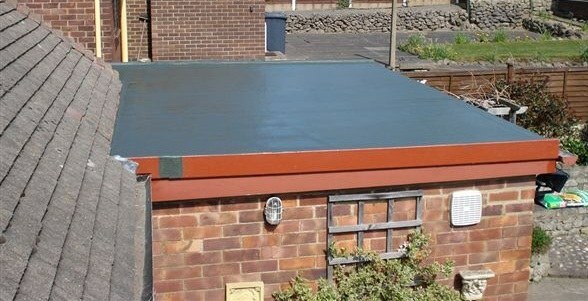 This is a fibreglass reinforced system which is quite simply the best fibreglass roofing system on the market. 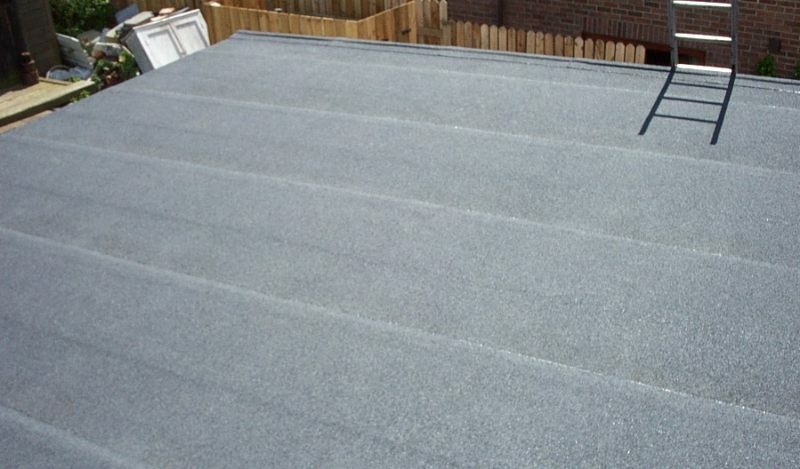 Polyroof is the market leader, established in 1984. 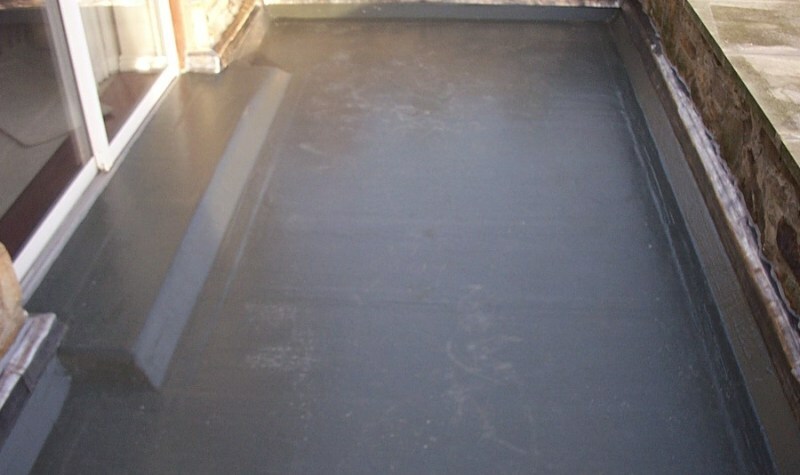 Index is a heat-applied High Performance Bitumen-Based, multi-layered system.